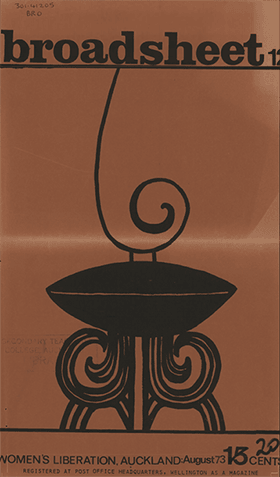 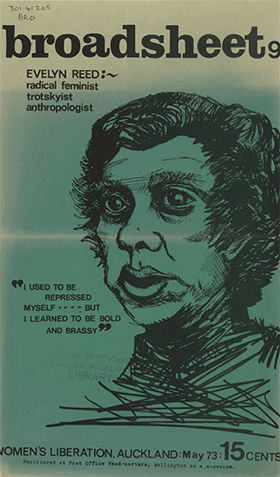 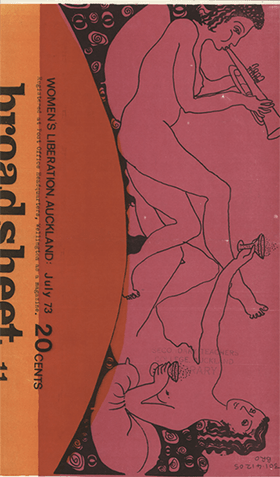 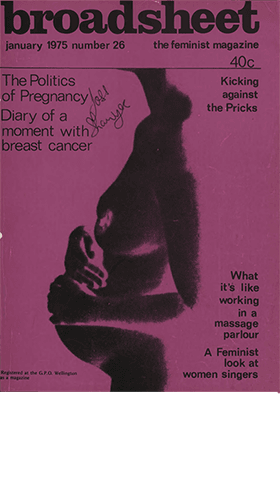 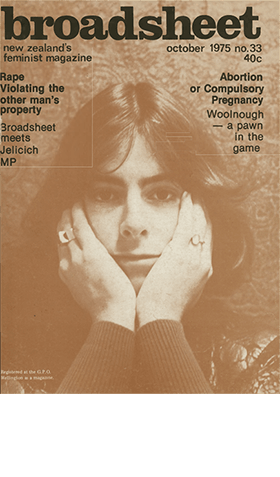 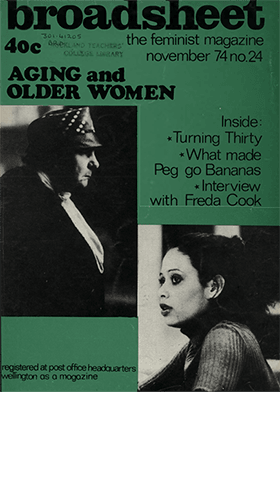 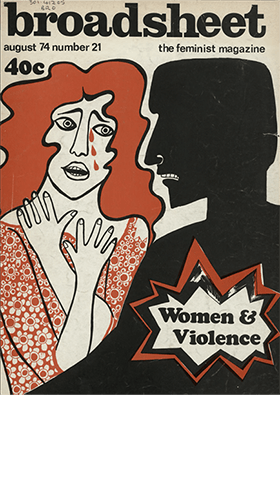 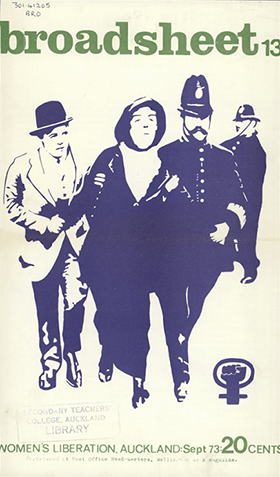 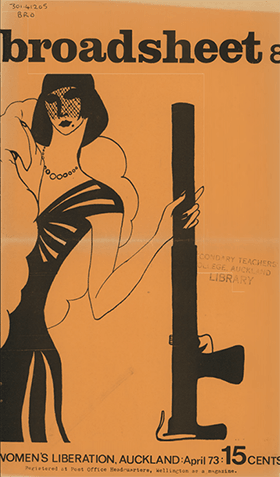 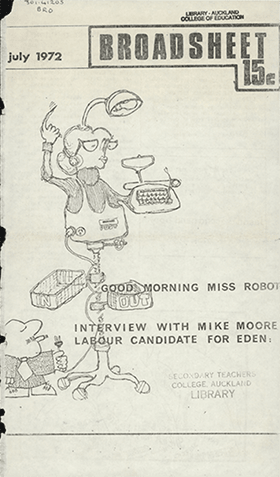 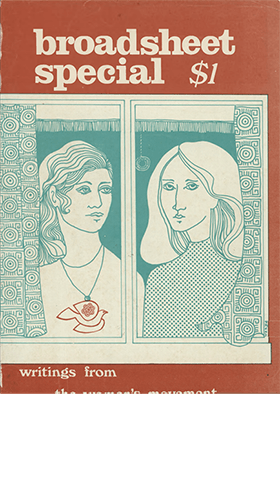 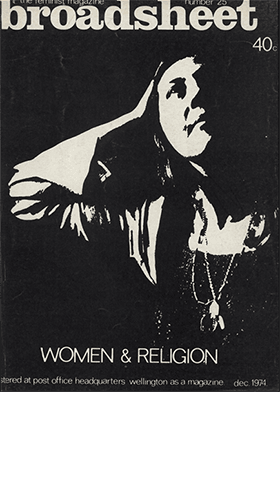 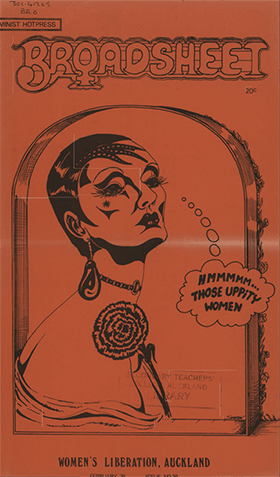 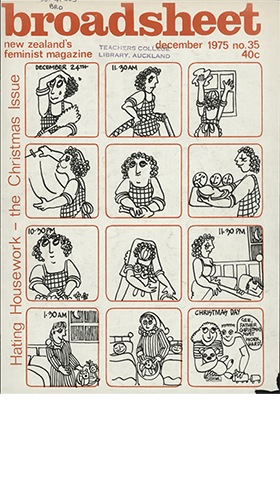 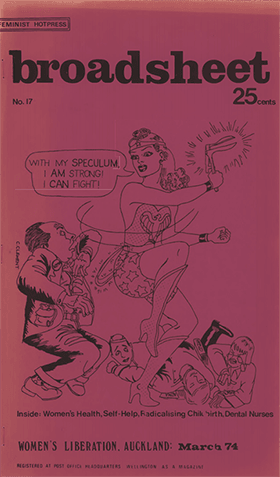 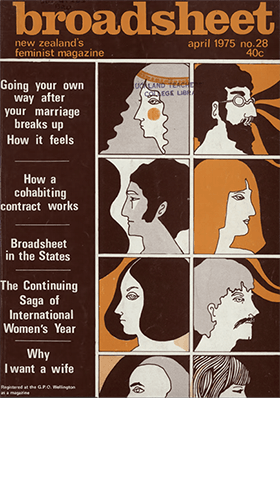 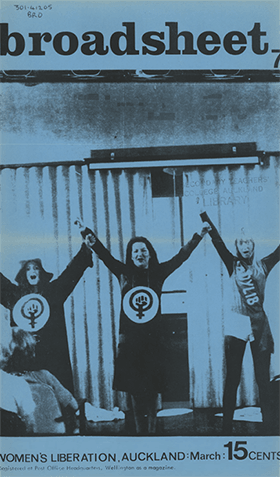 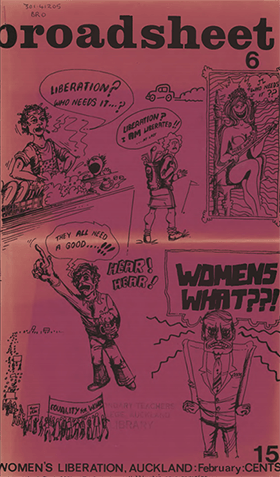 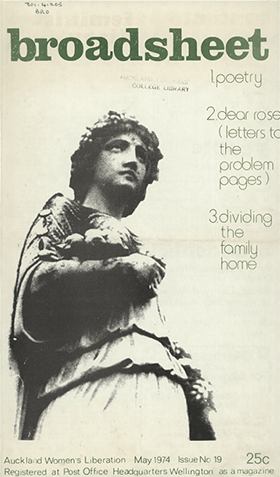 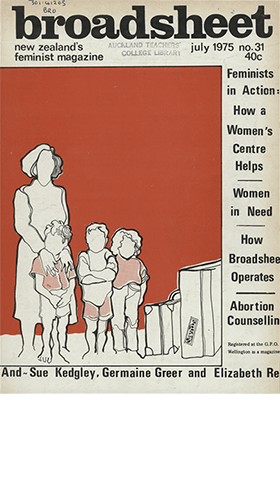 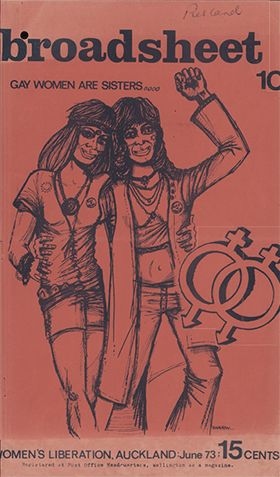 Broadsheet, New Zealand’s feminist magazine, was produced in Auckland from 1972 to 1997 by the Broadsheet Collective. 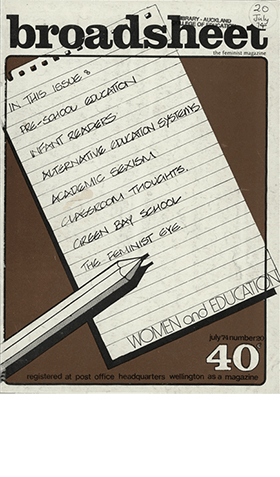 Topics covered include politics, class, sexuality, abortion, the arts and Māori sovereignty. 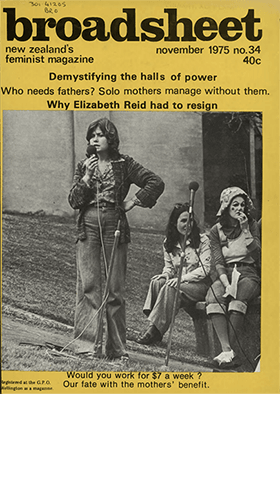 The magazine was very influential in advancing social and political ideas, and is an important source for the social history of the period. 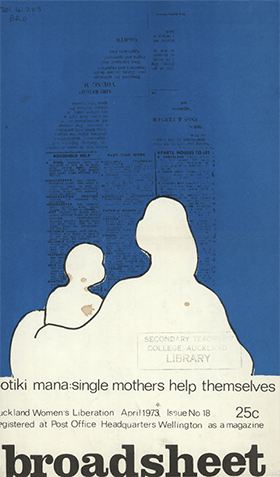 Those contributors we have been able to contact have all given permission to make Broadsheet publicly available. 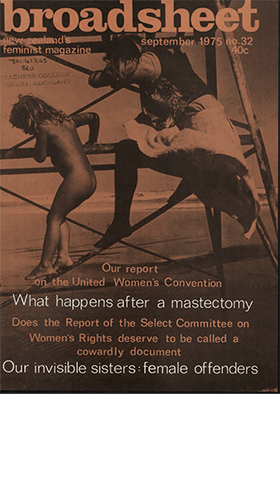 However, given the number of contributors and the passage of time, it has proved impossible to locate and obtain consent from everyone. 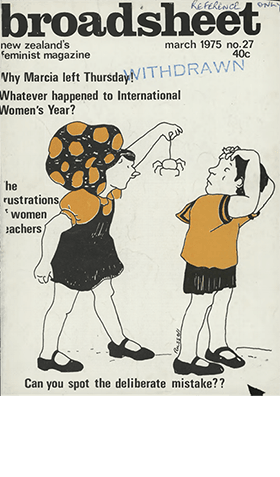 If you are the author or you own copyright in a work which appears in this collection and would like us to hold your contact details for any requests for re-publishing, please complete the Feedback form. 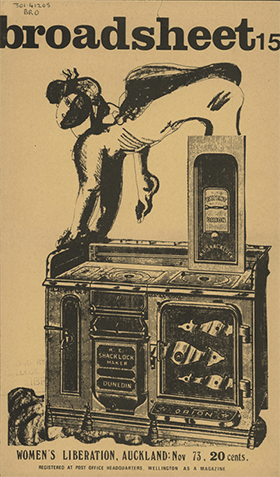 If, as a copyright holder, you do not want that work to be publicly available, please contact the Copyright Officer. 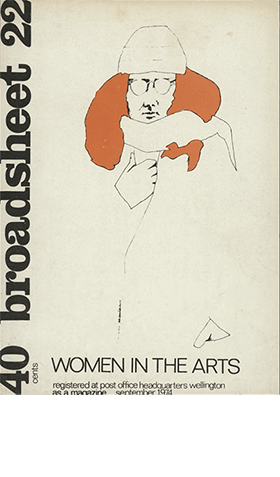 By making digitised copies of Broadsheet available online the University is not claiming copyright. 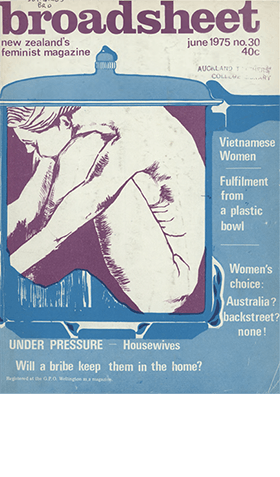 Copyright remains with the original contributors to the magazine or their heirs. 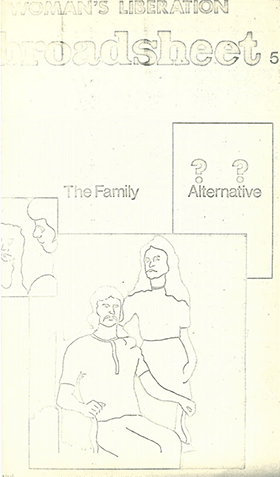 This material may only be republished with permission from the copyright owner. 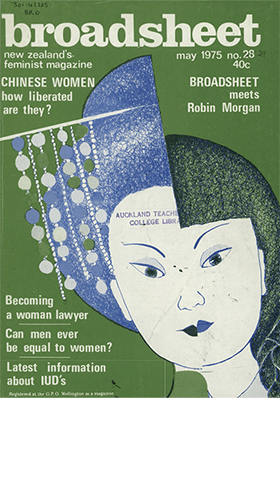 Use the Advanced search within Index New Zealand to identify issues of interest. 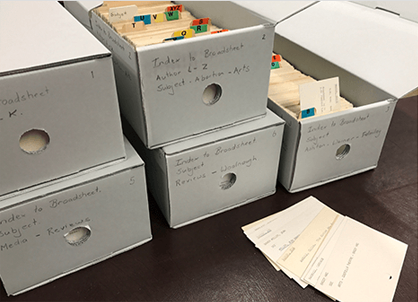 A card index to Broadsheet by author and subject is available on request in the Special Collections Reading Room on Level G, General Library, the University of Auckland. 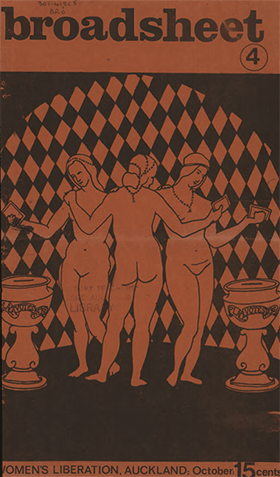 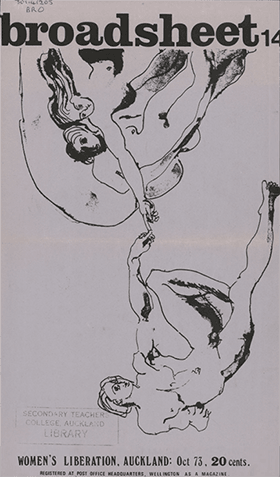 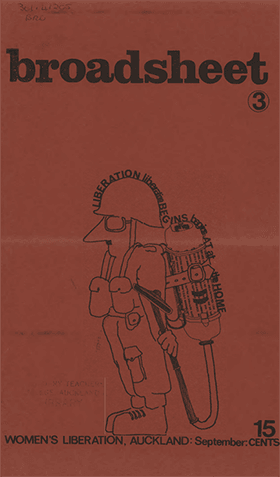 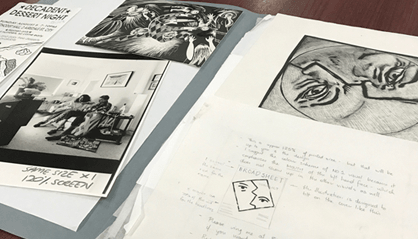 The records of the Collective are located in the Manuscripts Collection (ref. 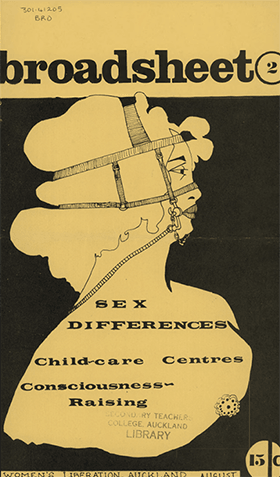 NZMS 596) in Sir George Grey Special Collections, Level 2, Auckland Central Library, 44-46 Lorne St.